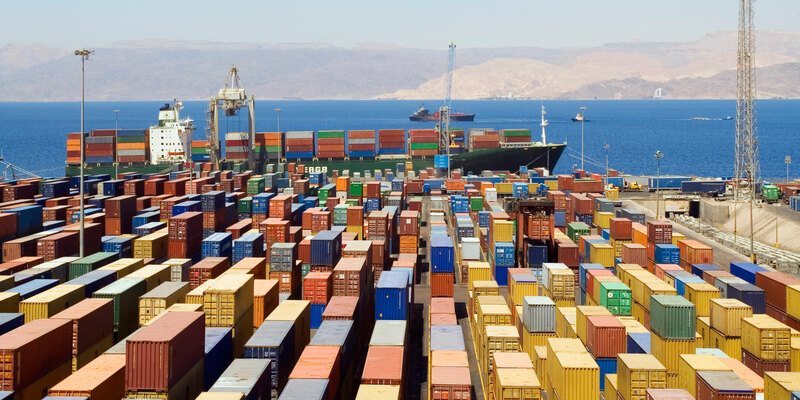 We are a well-established and licensed customs broker in the Southern California, known for our exceptional service in brokering and freight forwarding for global ocean and air cargo. With over a decade of professional experience, we take pride in delivering great customer service at a competitive low cost. Your business is our passion. 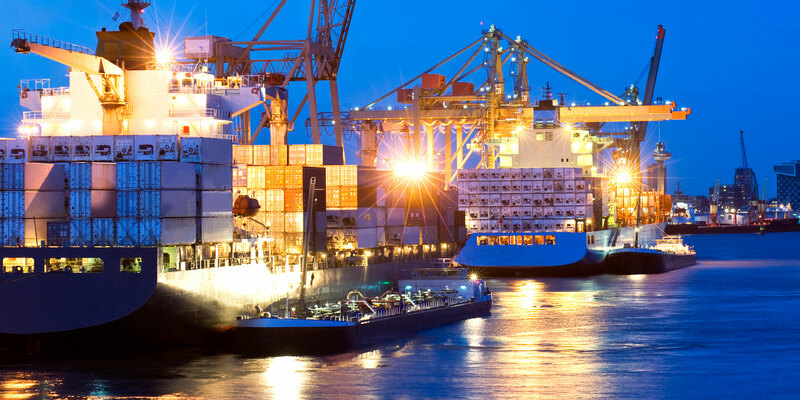 If you are looking for a reliable custom broker who has the knowledge and experience to ensure the smooth handling of your freight and customs clearance needs, contact us and we will discuss your logistical importing or exporting needs. Our office is open from 8am to 6pm PST; we also have a 24-hour phone answering service. No job is too big or too small. We look forward to serving you! Copyright © TRANSWORLD CHB, INC. All rights reserved.